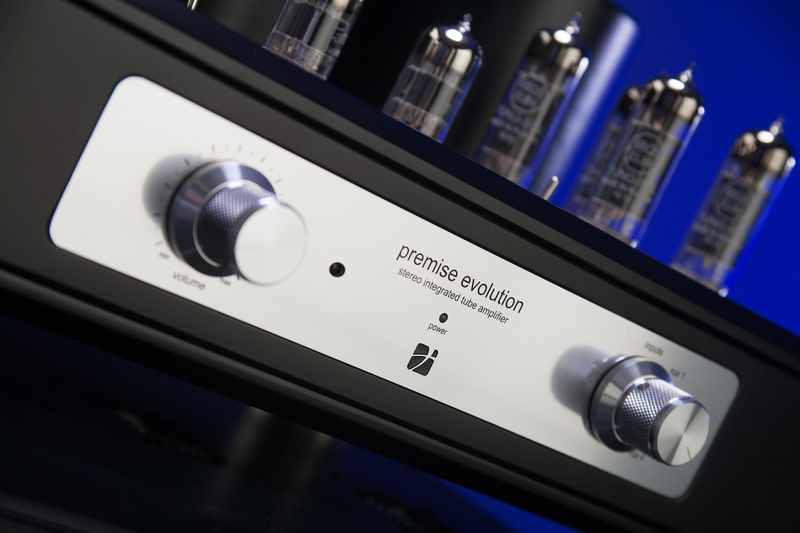 Premise Evolution its all about purity and musical potency. 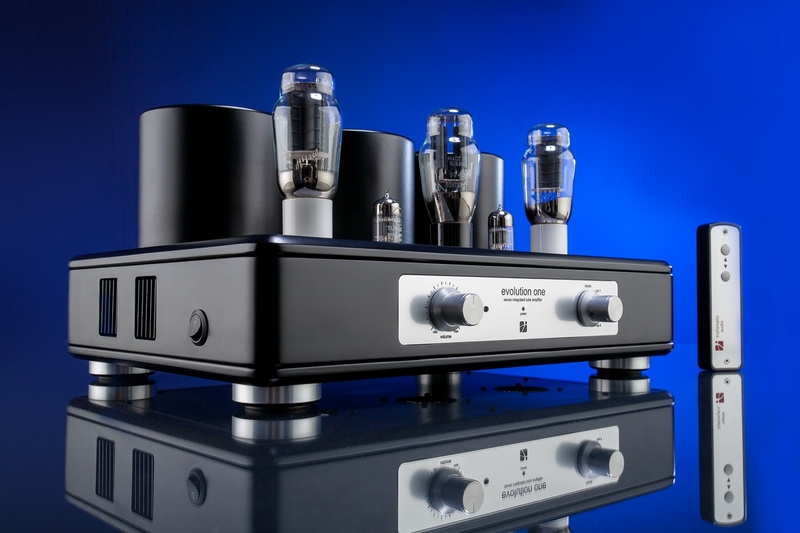 All the knowledge and technical advancements, that we’re gaining throughout the development our custom, cost no object projects are being infused into the Premise Evolution. 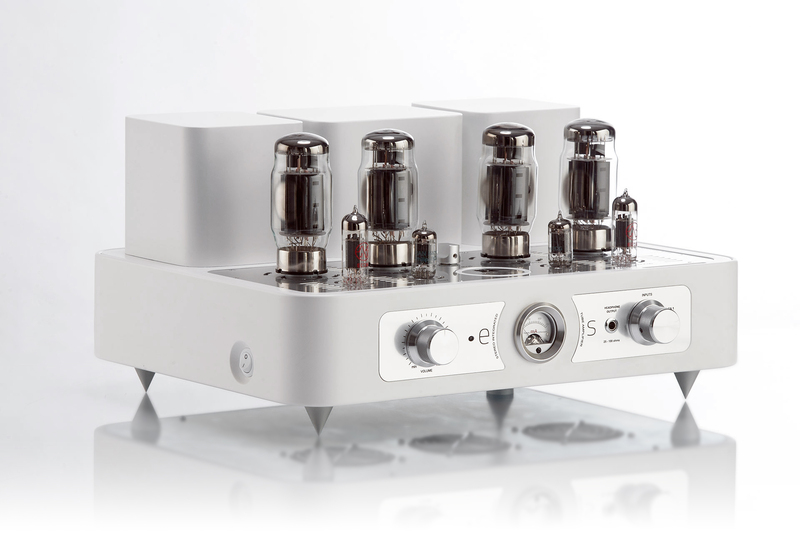 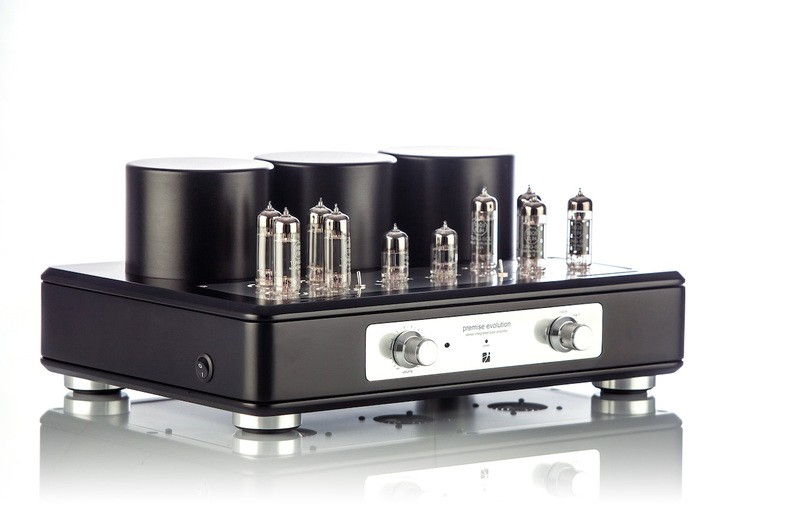 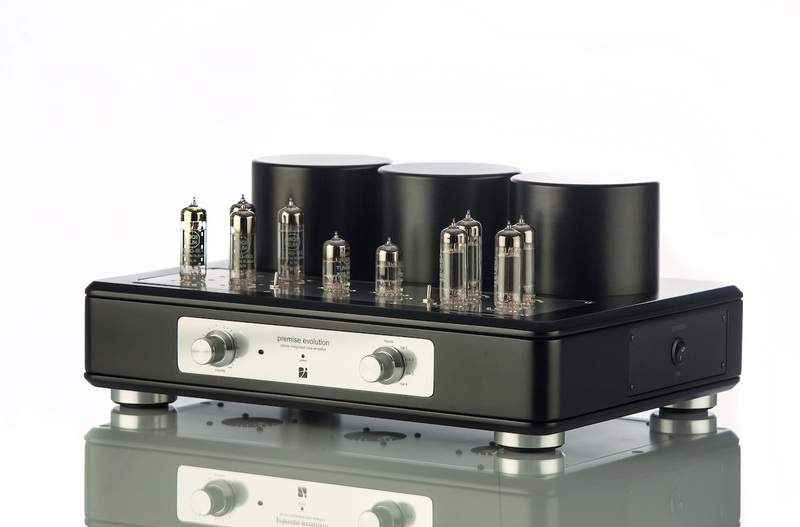 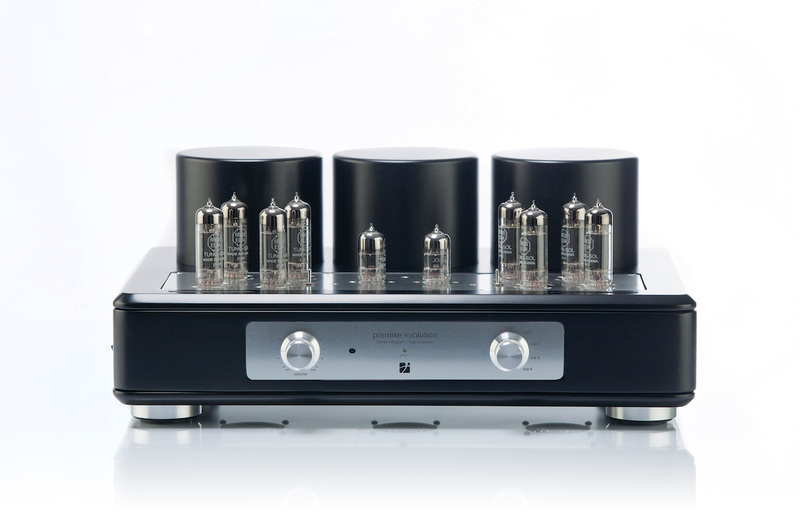 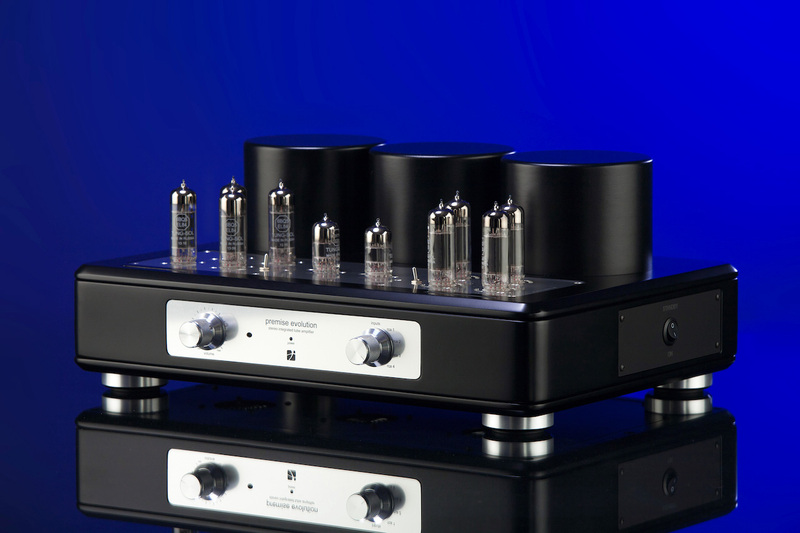 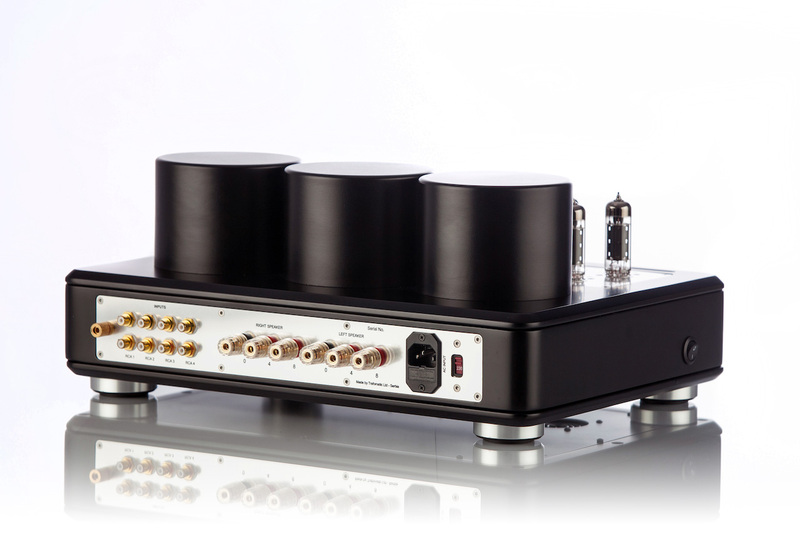 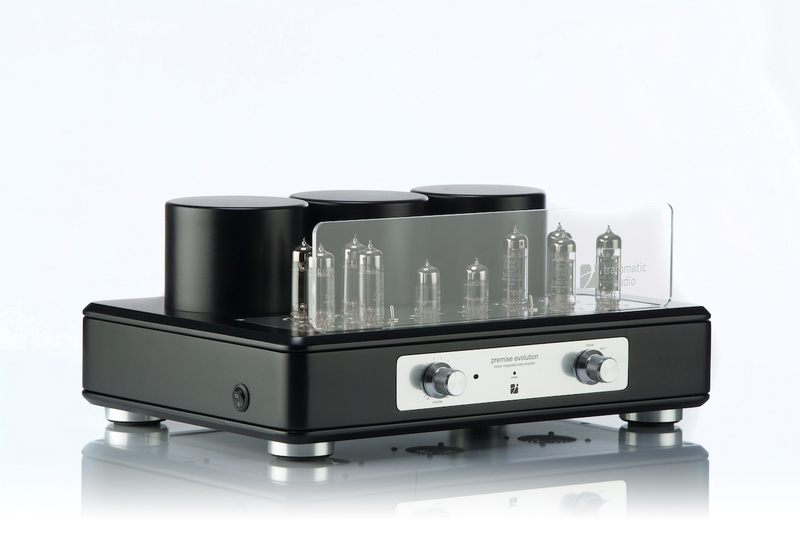 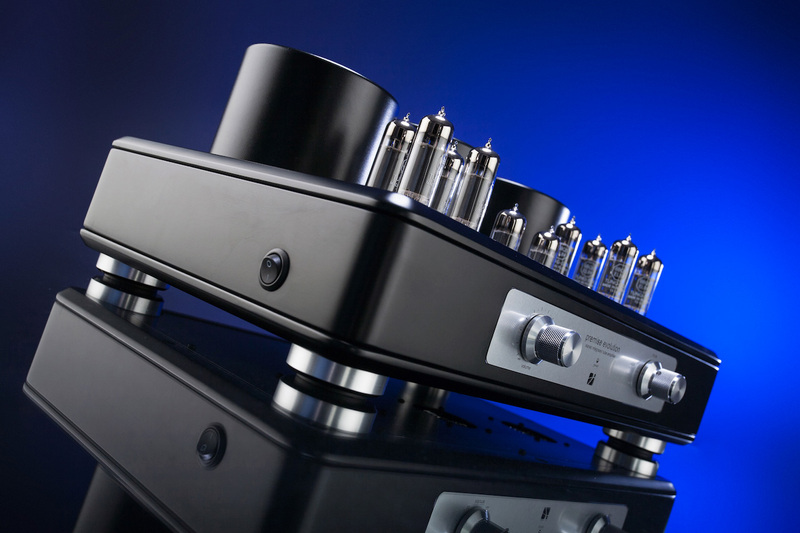 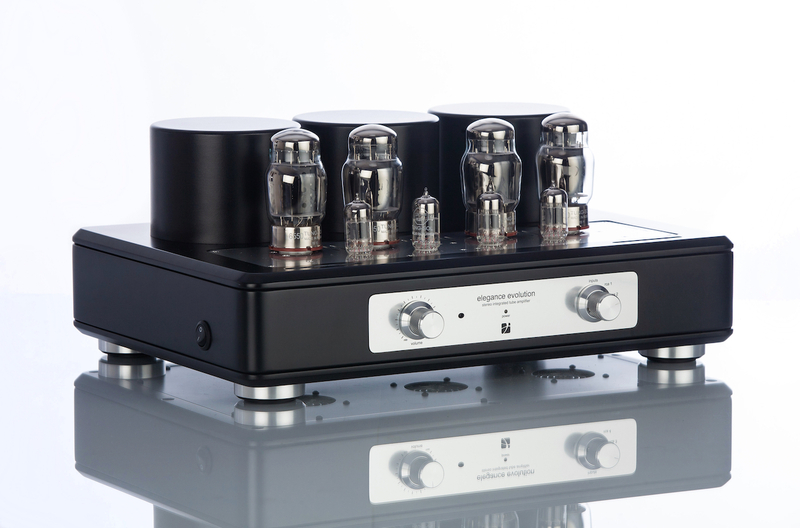 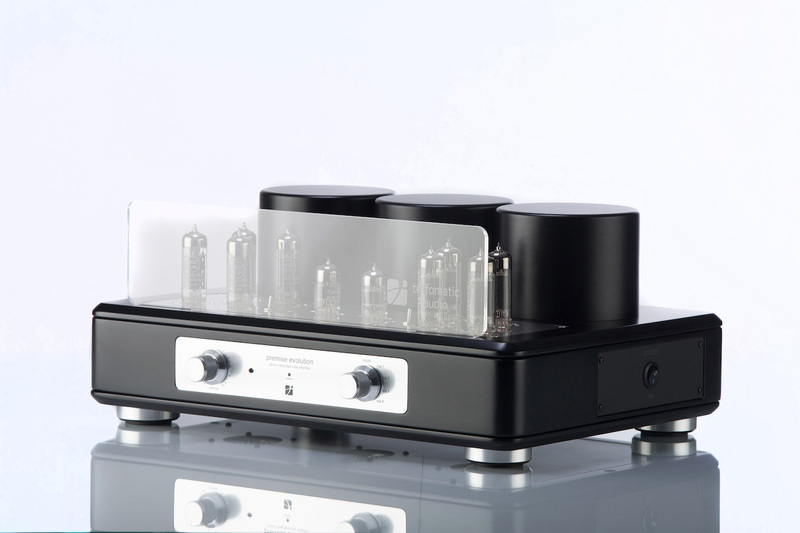 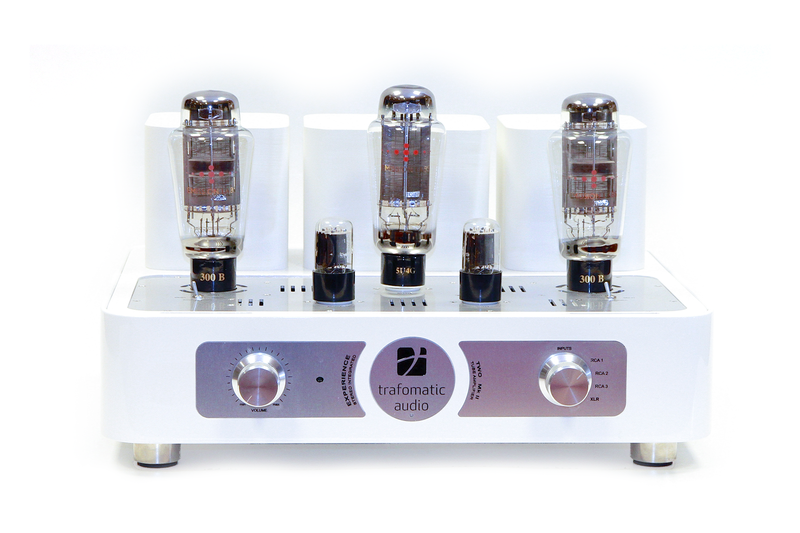 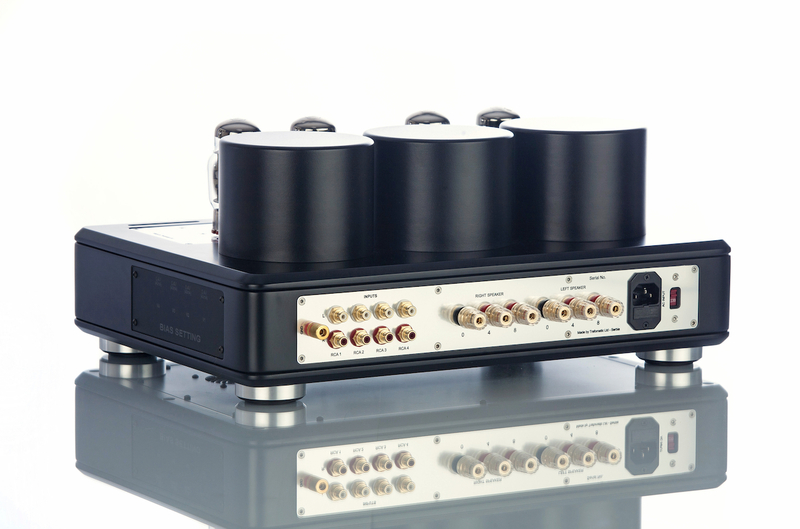 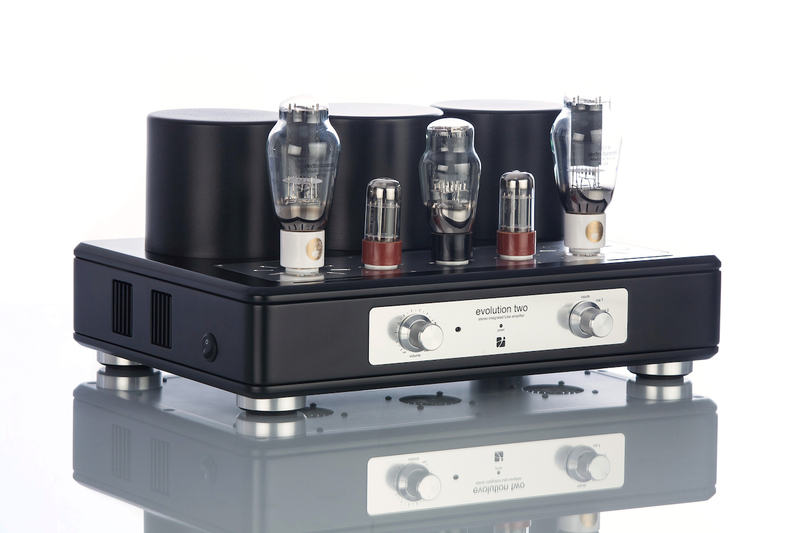 On top of it all, Premise Evolution represent the new era of high-end audio integrated amplifiers, that offer luxurious feeling and engaging performance at more then reasonable price.